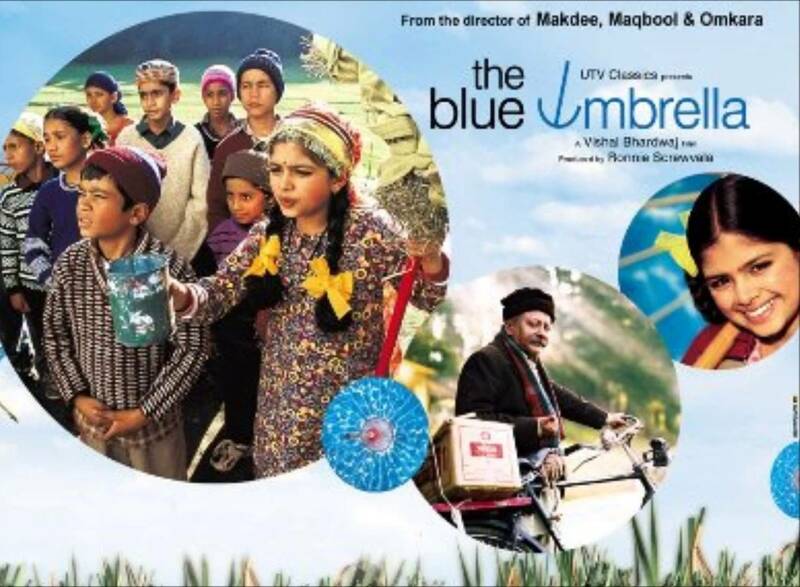 Hindi Movies for Kids That Are a Must Watch! 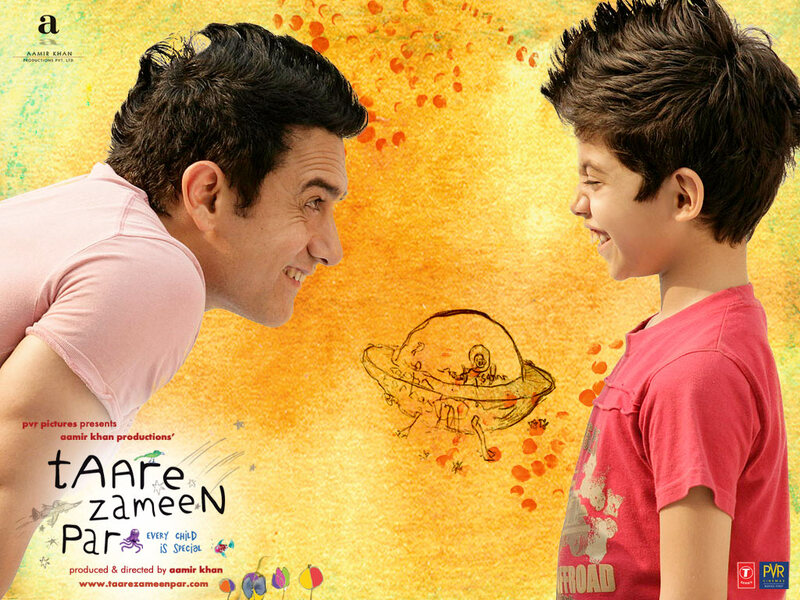 Home → Audio, Videos & Photos → Hindi Movies for Kids That Are a Must Watch! Bollywood has some pretty good movies which are specifically made for kids. After all children make a pretty large audience for our movies. Hindi Movies for Kids are fun, funny, adventurous, engaging and entertaining with some life lesson to learn. Today, we share some good Hindi Movies for Kids. So, grab some popcorn and cold drinks and enjoy some of the best movies for kids. It is a story of Ishan Avasthi, an 8-year old boy who faces day-to-day challenges because of dyslexia and his journey of moving from his home to a boarding school. He overcomes his learning disabilities and emerges as a shining star. The movie gives a message that children must not be pressurized to be good at just studies but should be allowed to explore their passions. It is a moving and heart warming movie. A must watch for all kids. 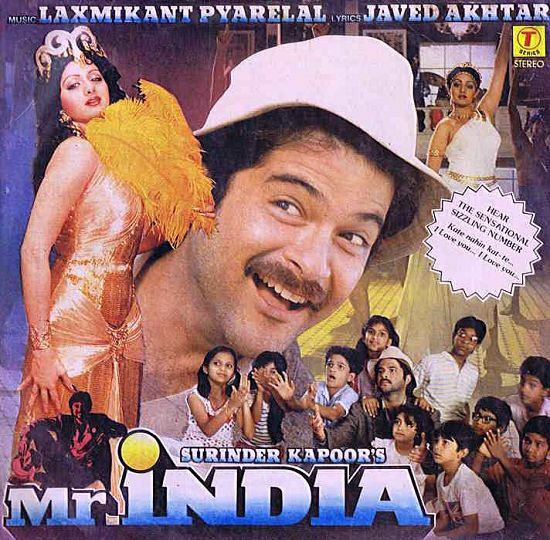 Mr India is a poor but big-hearted man who takes orphans into his home. After discovering his scientist father’s invisibility device, he rises to the occasion and fights to save his children and all of India from the clutches of the big villain, Mogambo. This is a fun fantasy superhero movie with a great storyline, filled with emotions and adventures. After failing to score the winning goal, Kabir Khan, Captain of the Men’s Hockey Team is blamed for the team’s loss and fired. It is a story of Kabir and how he coaches the women’s national team to win back his honor and dignity and prove his love for his country. This movie shows that with hard work and determination, one can achieve anything and also that we are Indians first. Chillar Party is about a gang of innocent but spirited kids who lead a carefree and fun filled life. Fatka and Bheedu join them and become an integral part of Chillar Party. The lives of these children becomes difficult when Bheedu’s life is in danger, due to a mean politician. Together they fight the big bad world of politics and show that even kids can move mountains. It is a movie that is not only thought provoking but also is a tear-jerker and has rib-tickling humour too. 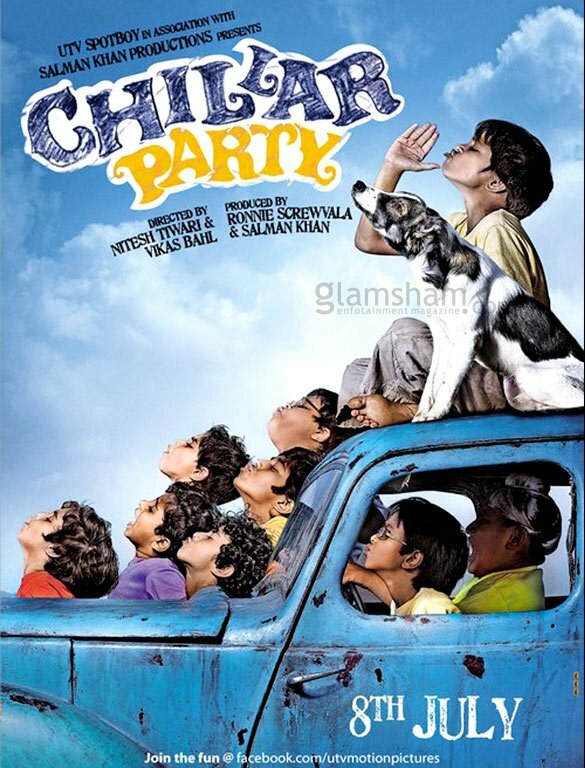 Chillar Party won the 2011 National Film Award for Best Children’s Film. Needless to say that it is a must watch! Banku, moves in a house with his parents which is haunted. The ghost living in the villa is not happy to have new housemates. But Banku charms him and forms a deep bond with him. The film is an adaptation of the Oscar Wilde short story “The Canterville Ghost. 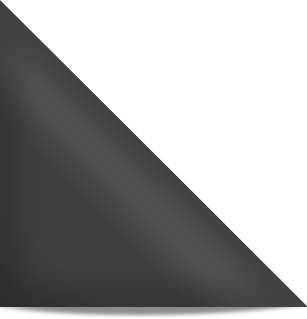 The movie was appreciated by critics and audiences. Stanley ka Dabba is a simple and heart warming story of Stanley and his friends who have a great time at school but for a surly and greedy teacher who eyes their lunch dabba. Life becomes even more difficult when the teacher forces Stanley to get his own tiffin box — something he never does. Can young Stanley meet the challenge? More importantly, why doesn’t he bring his dabba? This is a fun and an entertaining movie which the young and even the adults can relate to. Makdee is a story of a young girl in and an alleged witch in a mansion. The legend has it that whosoever wanders into the mansion, comes out as an animal! Chunni’s prank causes her twin Munni to enter the witch’s mansion and the witch turns her into a hen. Chunni strikes a deal with the witch that she will present her with 100 hens in exchange for Munni in human form. How she manages to do that can be known when you watch this fun-filled, horror and insightful movie. The film was screened in the Critics’ Week (Spotlight on India) section at the 2003 Cannes Film Festival. It is a story of a young Muslim boy Iqbal, born both deaf and dumb who harbours a secret desire to be a part of the Indian Cricket Team, but faces opposition from his father. The disabled but determined boy fights all odds to achieve his dream. 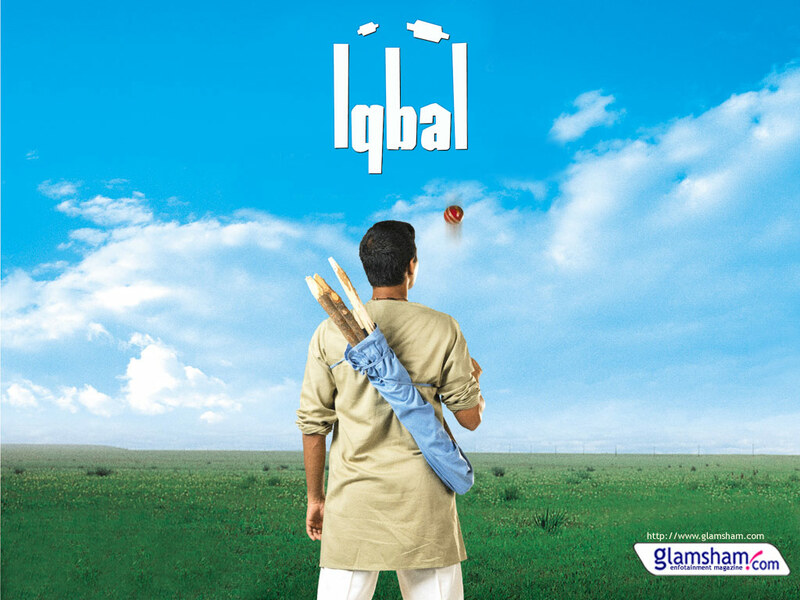 Iqbal won the National Film Award for Best Film on Other Social Issues in 2006. I Am Kalam is a story about a poor Rajasthani boy, who is inspired by the life of the former late President of India Mr. APJ Abdul Kalam and his strong desire to learn. It is a bitter-sweet story about this young boy who wants to make it big in life but is working at a roadside dhabha instead. How he overcomes all the obstacles without quitting is inspiring. The movie has won a lot of awards too. How many movies have you seen from this list? 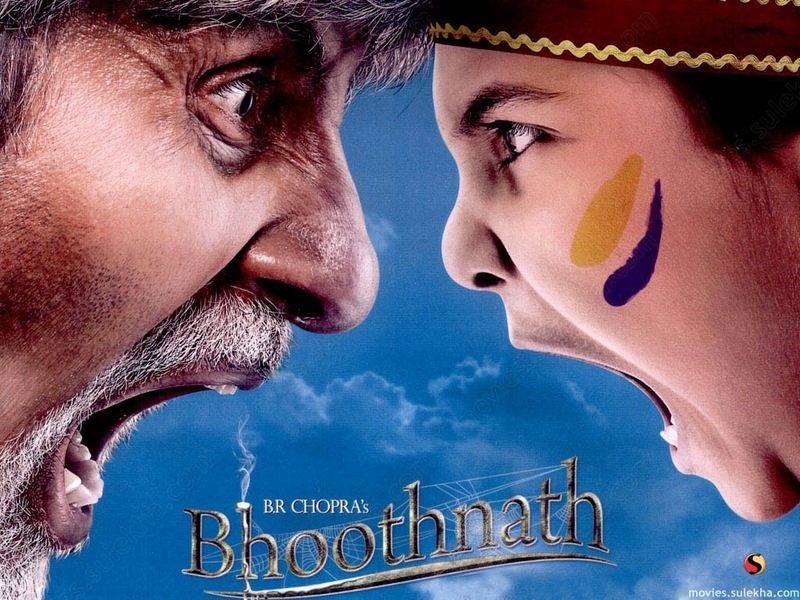 Which is your favorite Hindi Movie for Kids?